Do you nets fray and tear readily? 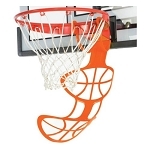 Try this heavier Basketball net from Lifetime Products. 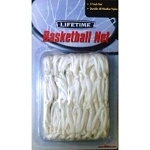 These basketball accessories are great for replacing your old net. 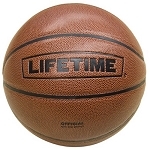 Call us for special volume pricing for Lifetime Products Basketball Accessories. Thanks for the item, good eBayer. Would do business again.